Wearable sensors allow for the collection of running biomechanics data outside the laboratory in natural training environments, enabling clinicians to collect a large volume of information in a relatively short time to help identify and manage individuals who may be at risk for running-related injuries. 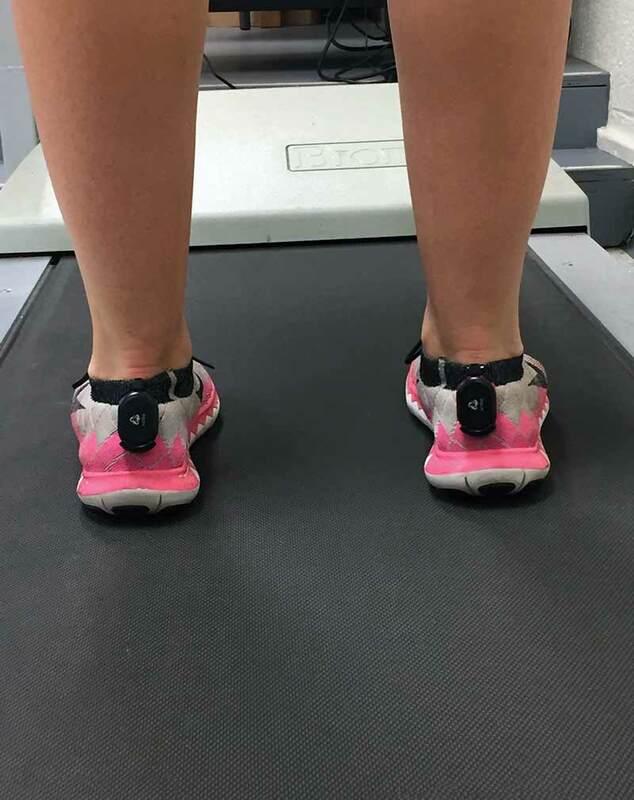 By Rachel Koldenhoven, MEd, ATC; and Alex DeJong, MEd, ATC The majority of traditional running gait assessments represented in the medical literature have been captured in a laboratory setting. 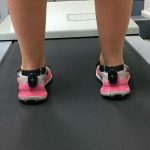 The laboratory equipment and techniques used to analyze gait are capable of producing precise measurements; however, these assessments are generally time consuming, expensive, and clinically impractical.